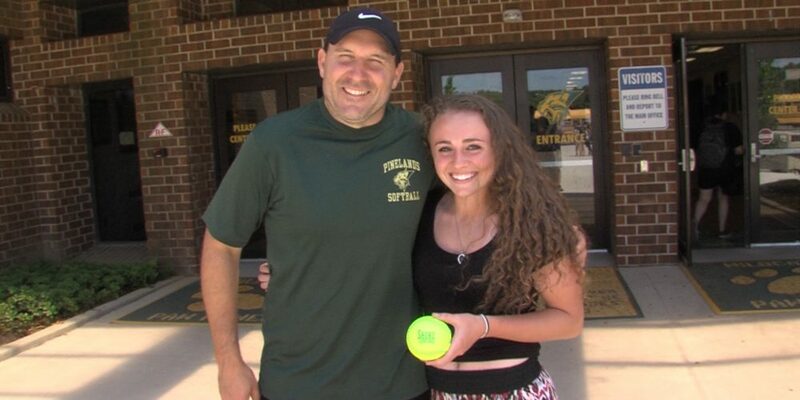 Our final Game Ball voting of the year is coming this Sunday with top performers from the baseball and softball state playoffs and Shore Conference Tournament. 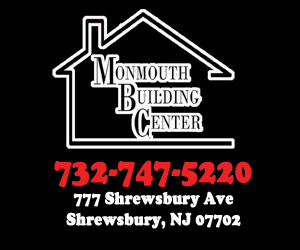 Monmouth Building Center supports athletes all across the Jersey Shore with Game Balls in fall, winter and spring. Thanks to their support, we are able to honor so many great male and female athletes all year round!